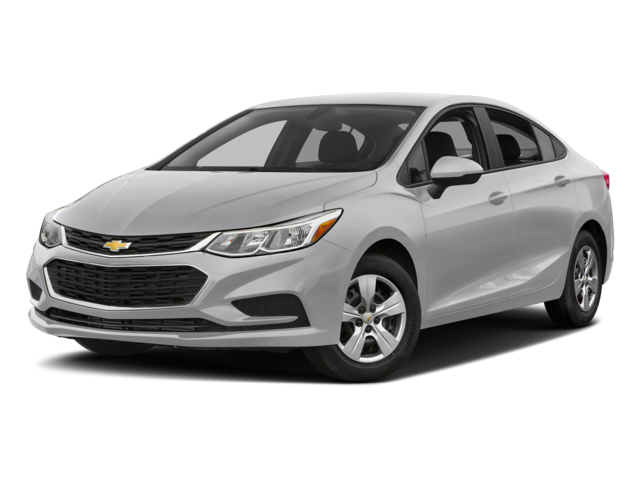 When you combine all these features together, you’ll find that choosing the Nissan Sentra over the Chevy Cruze is the right choice to make, and you can do just that at Commonwealth Nissan. The 2018 Nissan Sentra provides a variety of features and amenities the Chevrolet Cruze doesn’t offer, and Haverhill drivers seeking a new car certainly want to make the right choice. Whether it’s offering more interior features or delivering something that’s not even available on the Cruze, the Nissan Sentra is the model to bring home. 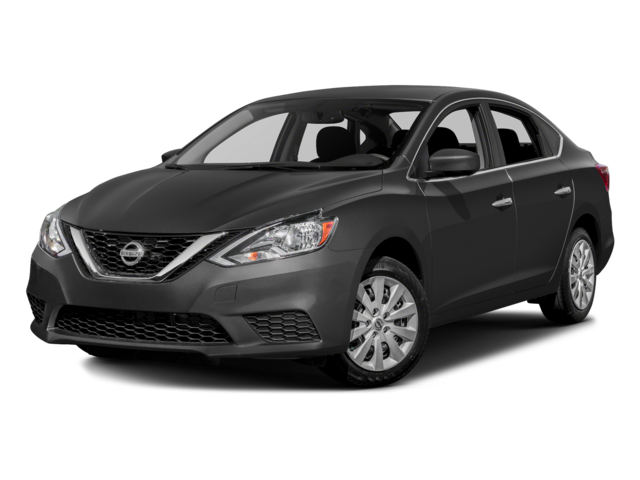 Andover drivers enjoy compact cars for their versatility and convenience, and the Nissan Sentra is the better choice compared to the Chevrolet Cruze or other competitors like the Hyundai Elantra. When you’re looking for more cargo space, more trim levels, and more fun, the Nissan model works wonders. Commonwealth Nissan has a great selection of models to choose from, so be sure to check out our dealership at 1 Commonwealth Drive in Lawrence, MA. Our team is happy to help you pick the model that’s right for your Lowell ride, so contact us at 833-354-0928 to schedule your test drive or apply for financing.